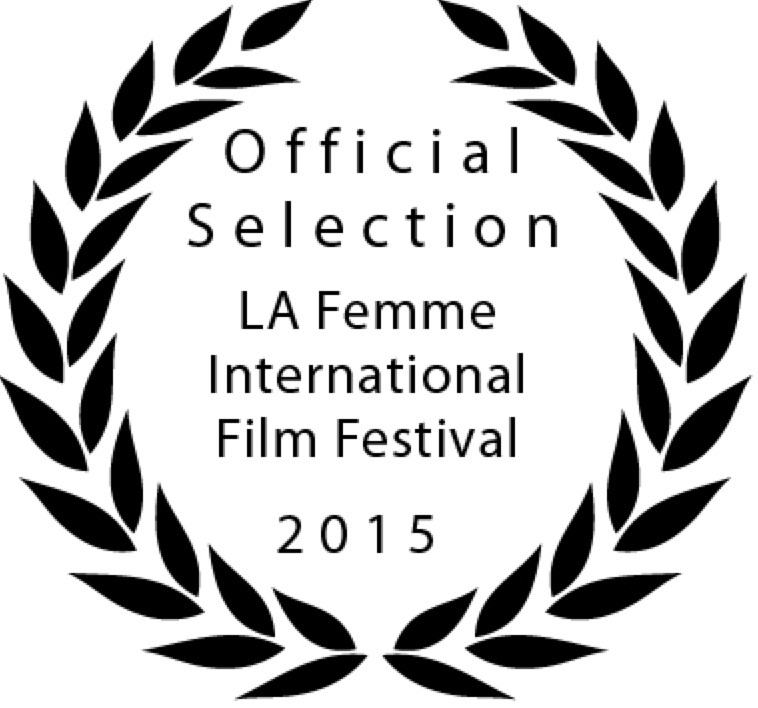 This screening is part of the LA Femme Film Festival. Two five-minute shorts precede the feature. Your ticket will be waiting for you at the box office on the night of the show.